The British plastics industry has delivered a clear message to UK political leaders and Theresa May in particular, saying they do not want a no-deal Brexit. 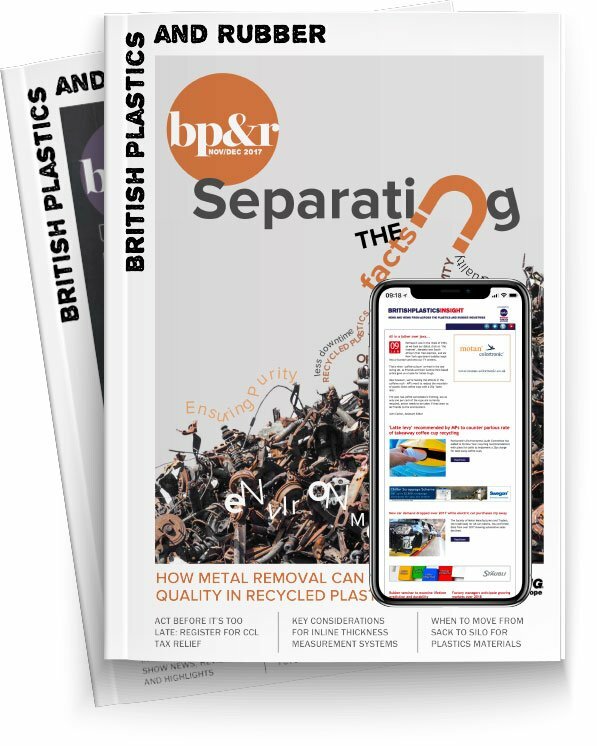 The British Plastics Federation believes that a no-deal Brexit would create major issues for the plastics industry. A recent poll carried out by the BPF found that over three quarters of responding companies believed that a no-deal Brexit would have a “negative” or “very negative” effect on their business. Not only has the BPF shared this information with the UK government, but its Director-General Phillip Law has written to leaders of the major political parties pointing out the dangers of a no-deal Brexit and urging greater dialogue between the parties in the national interest.